Hampshire Mezzanine Floors, who have been one of the UK’s leading main contractors, specialising in mezzanine floors for over 26 years have continued progressing with the fast paced digital landscape with their first ever corporate video. The short video, that lasts for less than two minutes offers viewers a chance to explore our stunning premises in Northam, Southampton and describes what services and products we have to offer. 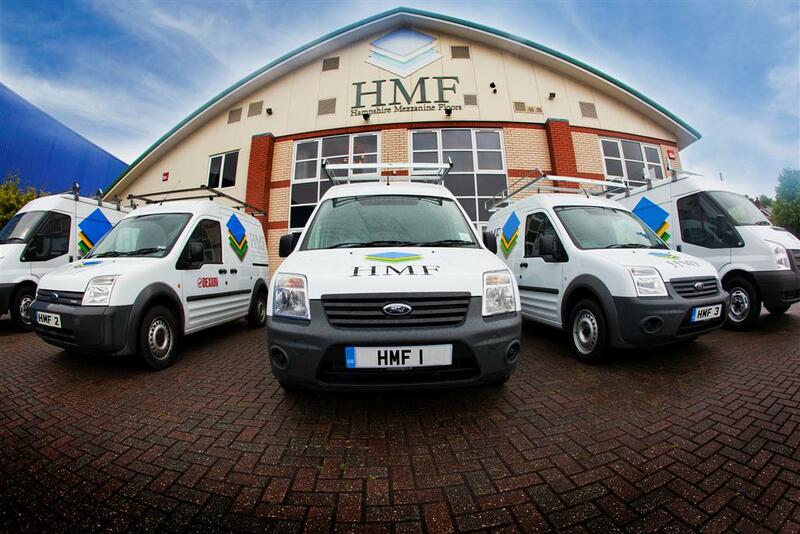 The video, which can be found here , in the ‘About Us’ page on our website has also been uploaded to the HMF YouTube page and in keeping with the times, our corporate social media pages; Facebook, Twitter, Google+ and LinkedIn have also been updated with the video. This is the first of many videos that we plan to make here at HMF, with plans to ensure that our viewers can explore further aspects of our company. Follow Hampshire Mezzanine Floors on YouTube , Facebook , Twitter , Google+ and LinkedIn now to keep up to date with all of our latest products, services and news.